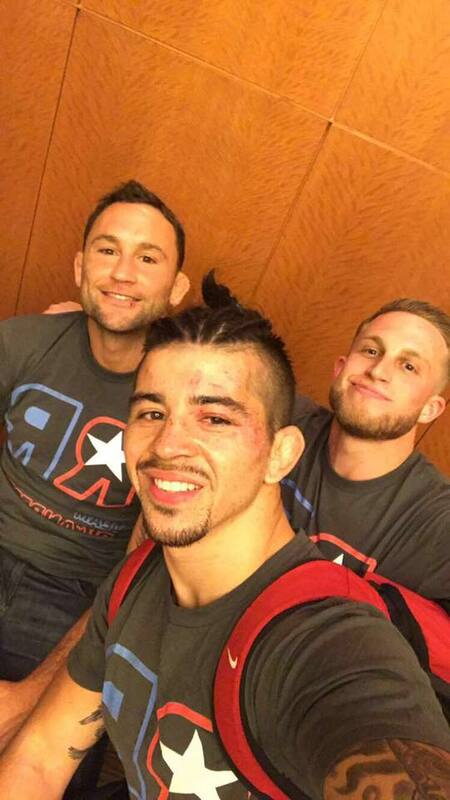 If you are a young man with aspirations of becoming a professional mixed martial artist, mimicking Frankie Edgar is an excellent choice to help you get there. In our conversation ( full interview below), BJ Young tells me how similar his path has been to the path of his mentor, Frankie “The Answer” Edgar. From both competitors finishing 2nd in state wrestling tournaments as high school seniors, to how their college careers were eerily alike. Young was an NCAA All American two time national finalist. It’s almost as if they were destined to work together. After graduating from college, Young was searching out a place to take his talents to help him become a world champion. 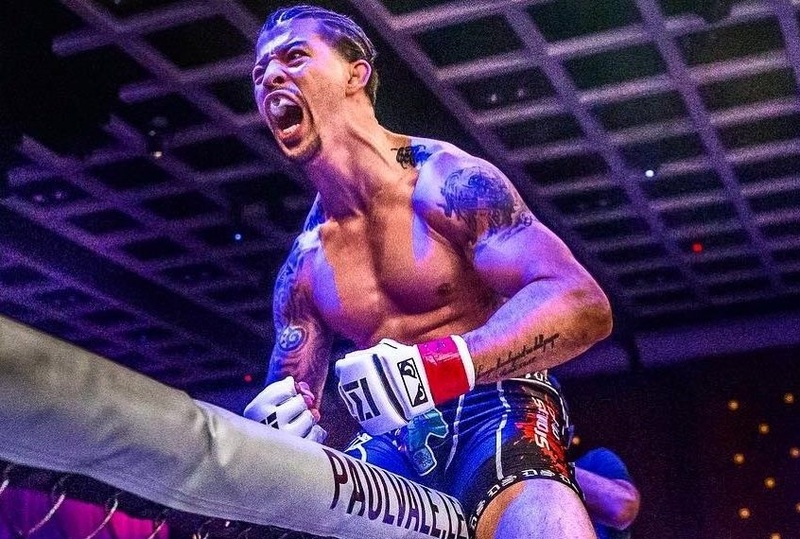 He jumped at the chance to join Edgar at Ricardo Almeida’s as well as being part of the Nick Catone camp, which is producing some of the best fighters in the world. There is a very long list of talented individuals to help BJ get both his body and his mind ready for the grueling life of a fighter. He’s done exceptionally well after going 7-0 as an amateur and is off to a 3-0 record as a pro. Friday night, June 8th, Young will welcome Josh Rohler (4-2) to the cage. This is his first fight for the Louis Neglia and Dead Serious Promotion Ring of Combat. ROC 63 is another event that is loaded with top tier talent. BJ Young fits that bill. I have a feeling that this will be the first of many interviews with the Rican Rebel. His stock is definitely in the rise. I’m excited to catch him perform in person for the first time. 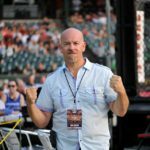 MyMMANews will be cageside with up to the minute results and photos.